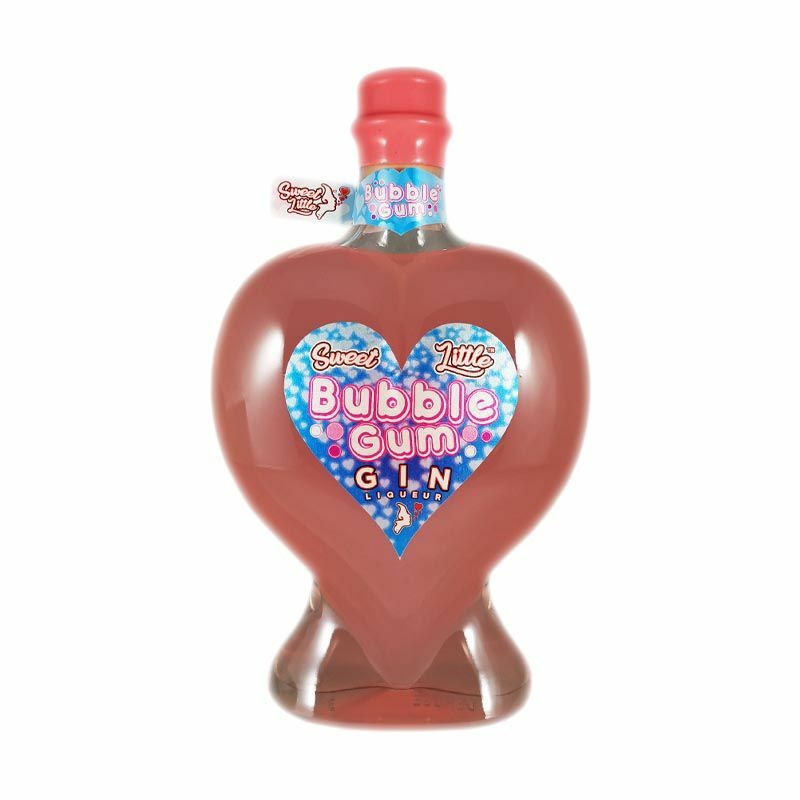 Bubble Gum Gin Liqueur is certainly unique and also nostalgic, as it takes you back to your childhood when you're sipping on this brilliant bubblegum flavoured liqueur! Sweet Little Bubblegum mixes perfectly with Premium Lemonade, any of your favourite Premium Tonic Waters, Prosecco or you can enjoy it neat. 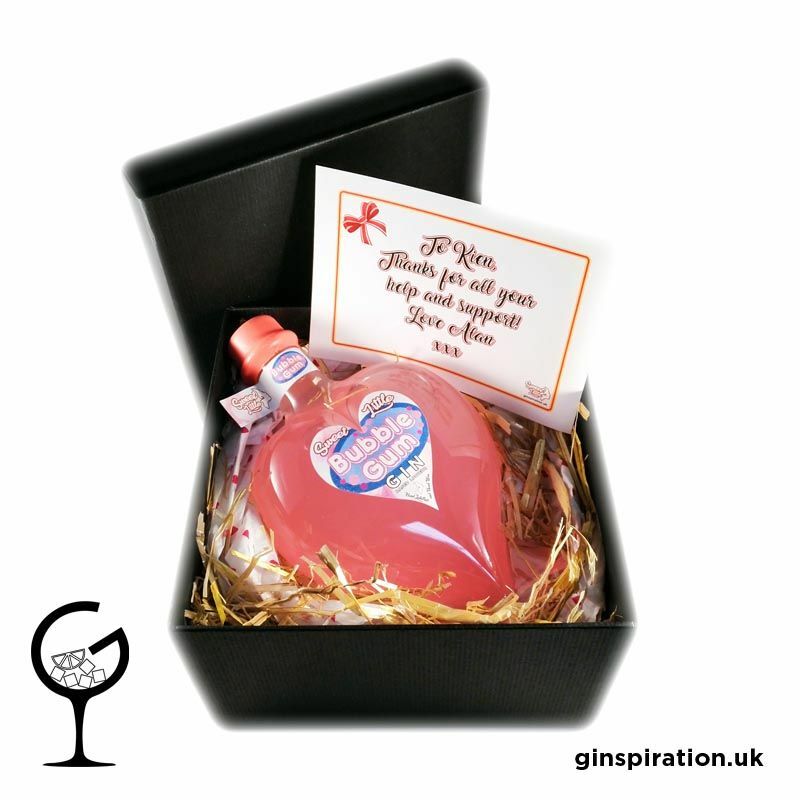 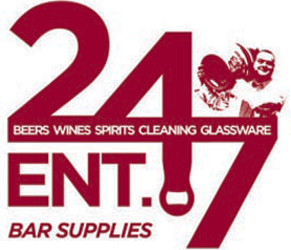 This is a perfect gift to loved ones to give them a bit of nostalgia and remind them of the past, or you can treat yourself to one of the best liqueurs that money can buy!